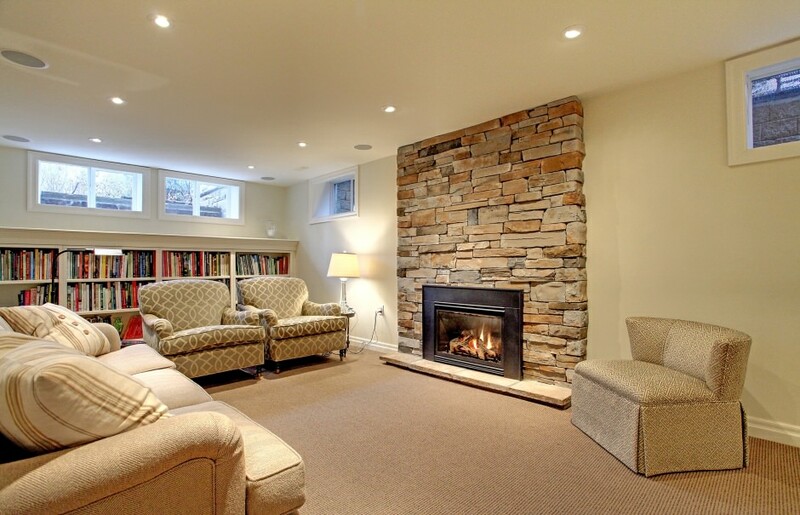 Extensively renovated home on private cul-de-sac in sought after Morrison neighbourhood. 1/3-acre private lot with complete landscaping, salt water pool with new liner & plumbing, irrigation, stone paths & patios, putting green and more. Stylish and refined interior with no expense spared. Custom eat-in kitchen with Viking gas range, Island and fireplace. Gorgeous baths with heated floors. 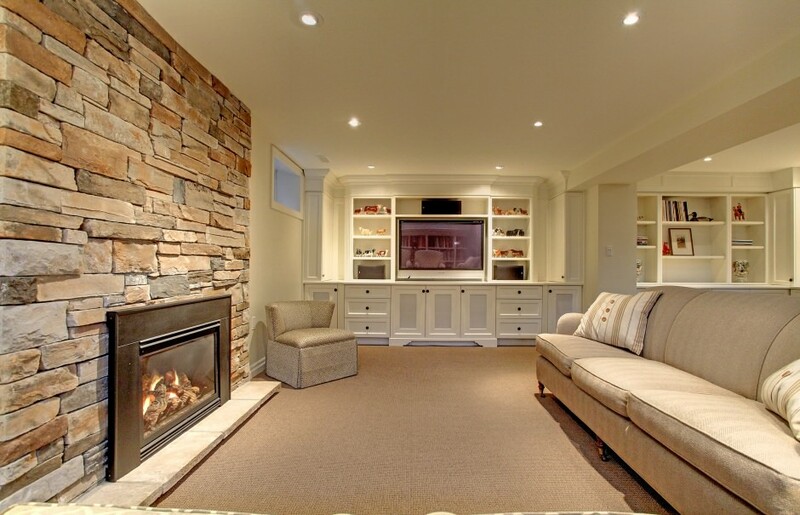 Exceptional trim & millwork with custom built-ins throughout. 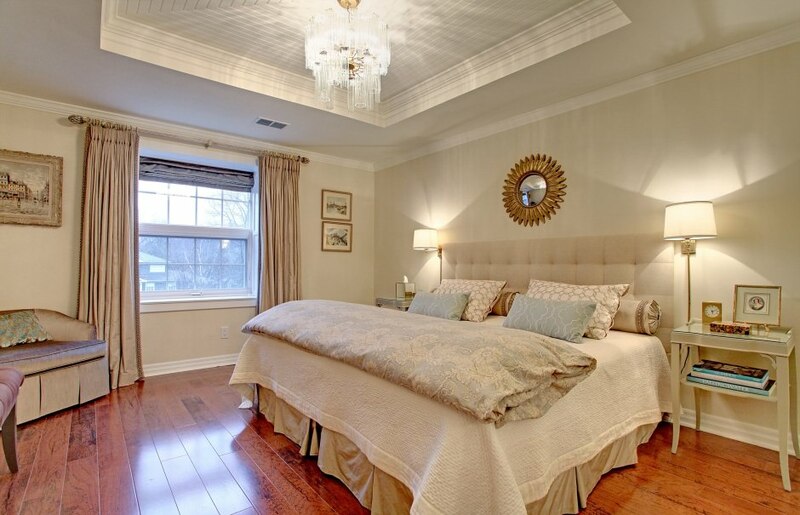 Hardwood Jatoba floors, coffered ceilings, pot lighting and beautiful double hung windows with deep windowsills. Finished Lower Level with fireplace, oversized windows, built-ins and home gym area. 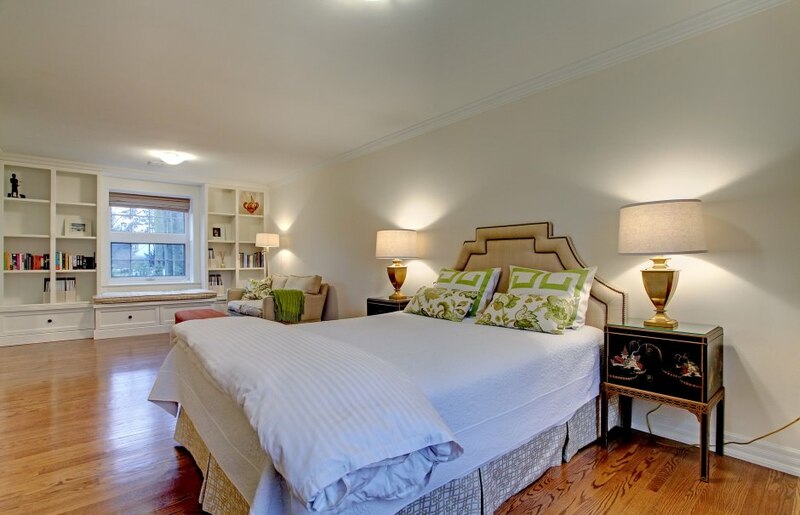 Extensive mechanical and exterior upgrades include newer exterior membrane and weeping tiles, dehumidifier in attic, newer basement window wells, back-up water pressure system, cedar roof, cooper eaves, roof de-icing and more. 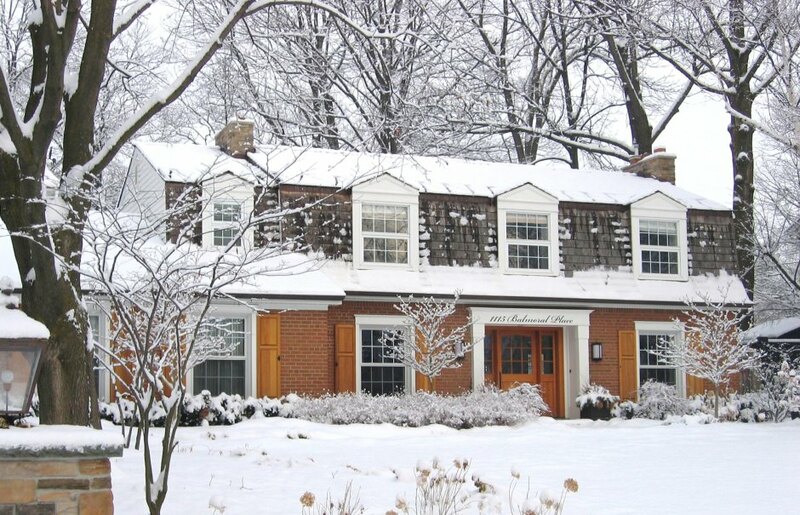 Walking distance to St. Mildred’s school, terrific family neighbourhood.